“Our HERstory is our guidepost which gives us strength for birthing new ideas, equality, faith, courage, leadership, compassion and contributions to family and mankind.” ~Jewel Diamond Taylor. Your Women’s History Month program will shine with success with the popular guest speaker Jewel Diamond Taylor. 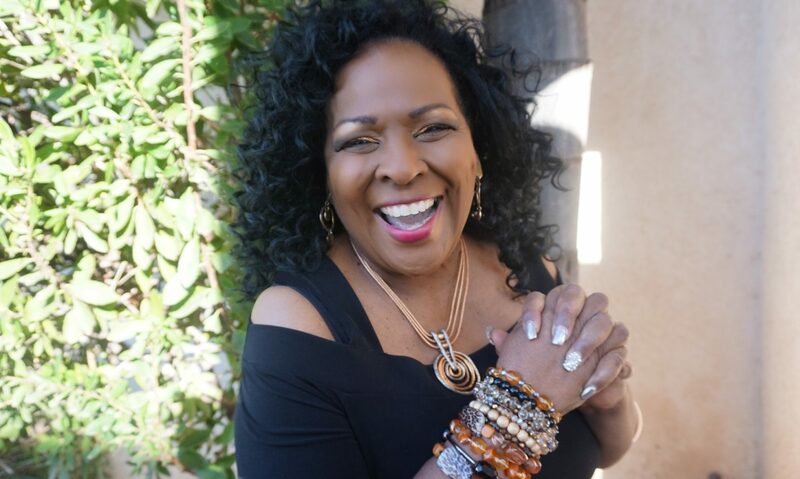 As a wife, mother, grandmother, author, conference speaker, life coach, resiliency educator, faith builder and Founder of Women on the Grow…Jewel brings a dynamic, inspiring and relevant message. Her presentations honors trailblazing women in labor, humanity awareness, military, media, entrepreneurs, business, community, past history and present.